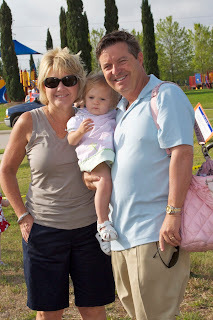 This morning, we went to The Watershed Church's fourth annual Easter Egg hunt and festival which was held down the street from our neighborhood on their new property. 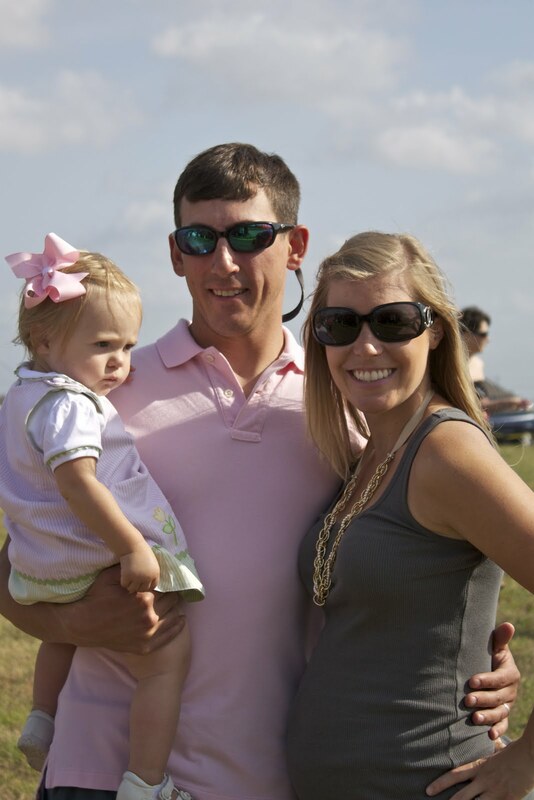 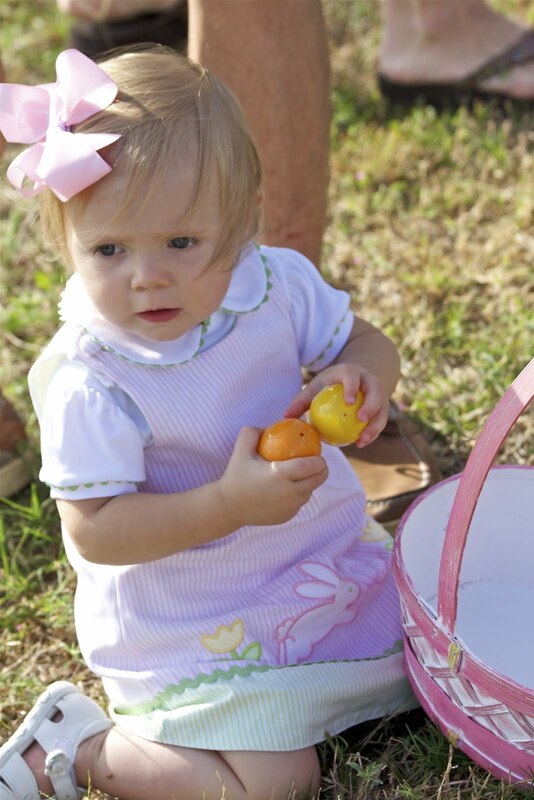 They hid 13,000 eggs and had several simultaneous hunts divided by age group. 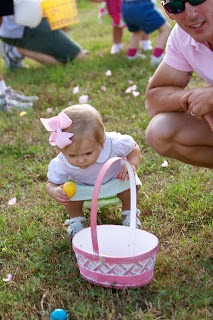 Lila hunted in the 0-2 month age group and did very well. 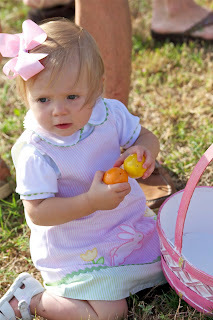 She found her spot once the hunt started and put the five eggs that were around her spot into her basket, sat down, and played with her eggs that she had found for the remainder of the egg hunt. 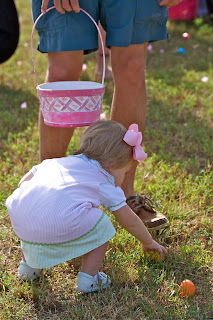 She was so proud of the eggs that she had found, and Josh did a great job leading her out to the field and helping her keep the eggs in her basket. 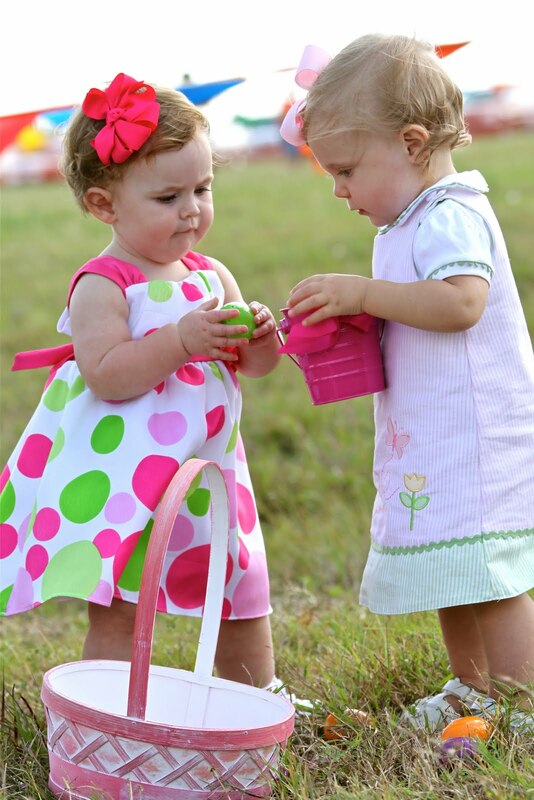 After the hunt, she and her friend Karsyn played with their eggs and baskets while we watched them. 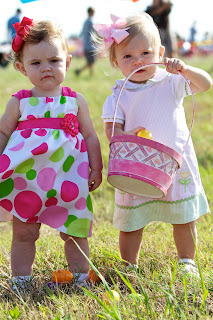 They are just the cutest things ever! 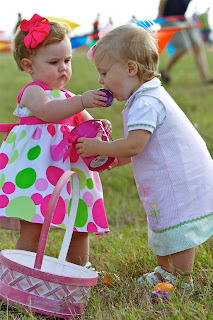 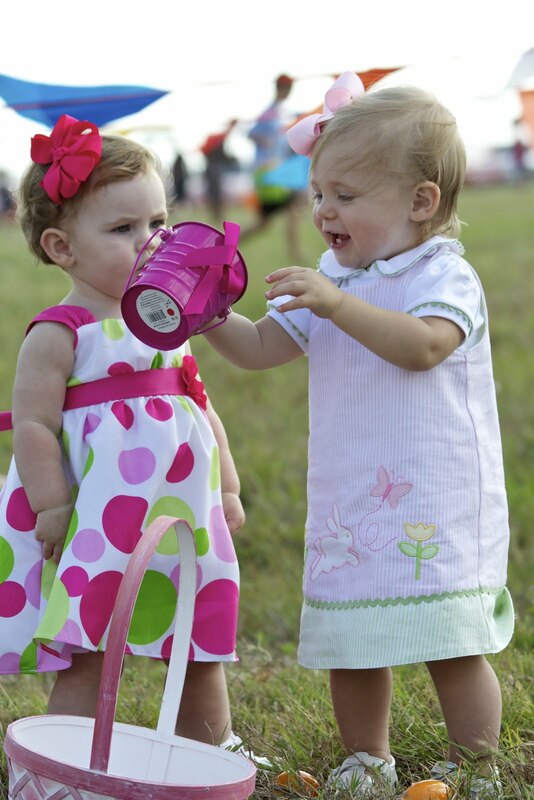 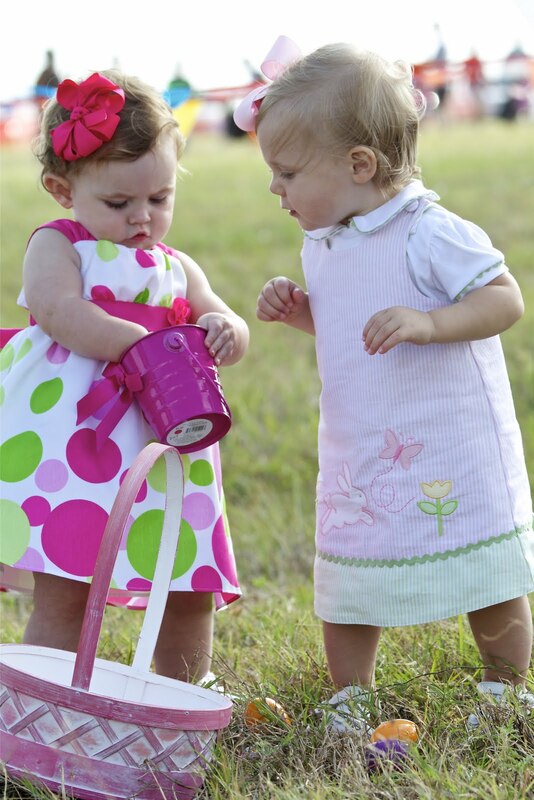 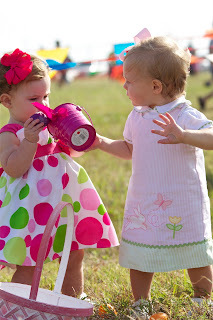 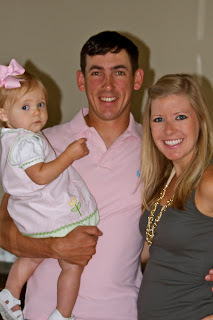 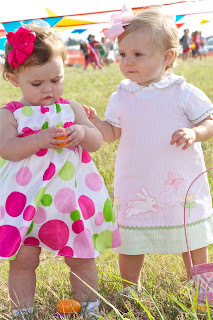 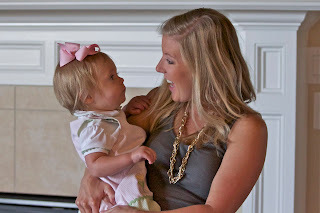 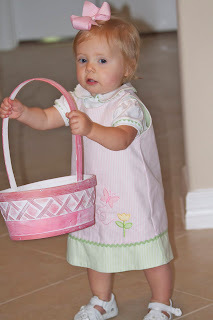 Below are some pictures and videos of them playing together after their first Easter Egg hunt. 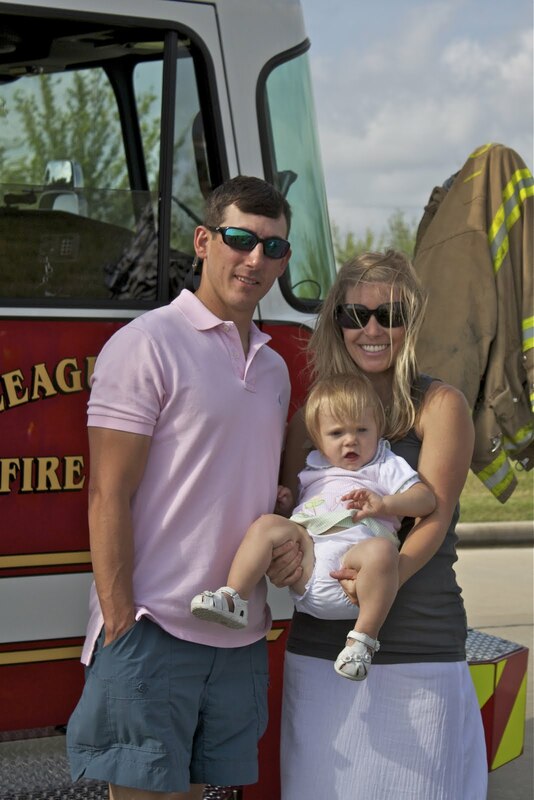 They also had a petting zoo, firetruck, and several other activities for the kids to enjoy. 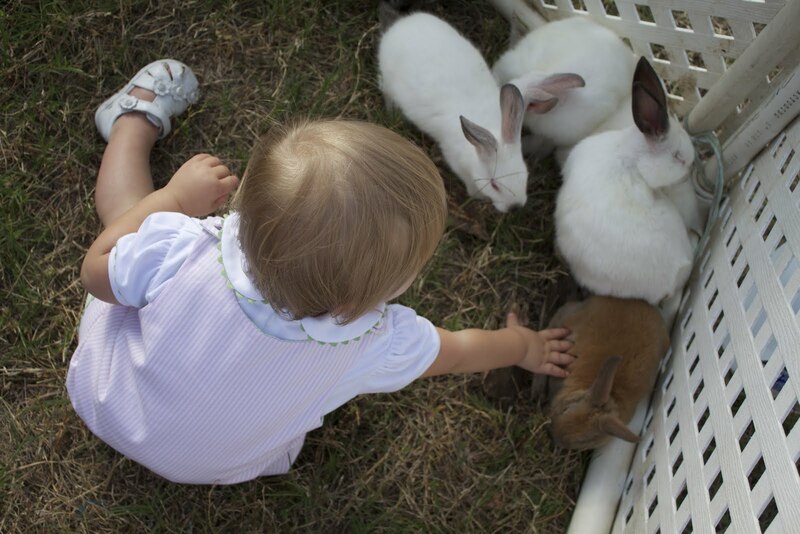 Lila spent a few minutes in the petting zoo and loved petting the adorable bunnies. She wasn't too sure about the mini-horse or donkey that they had, but she eventually warmed up to them. 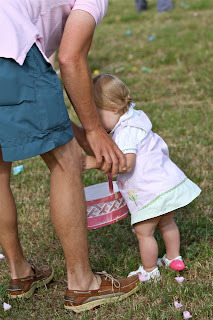 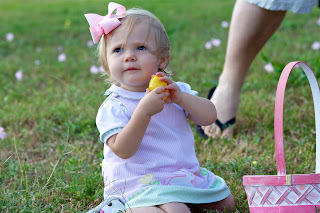 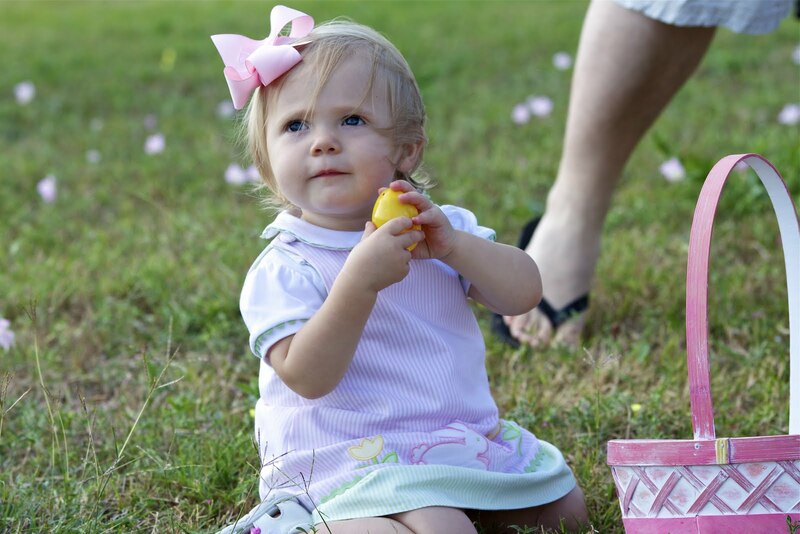 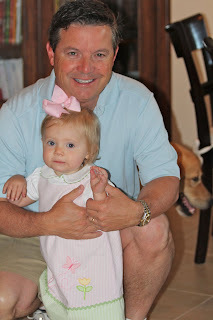 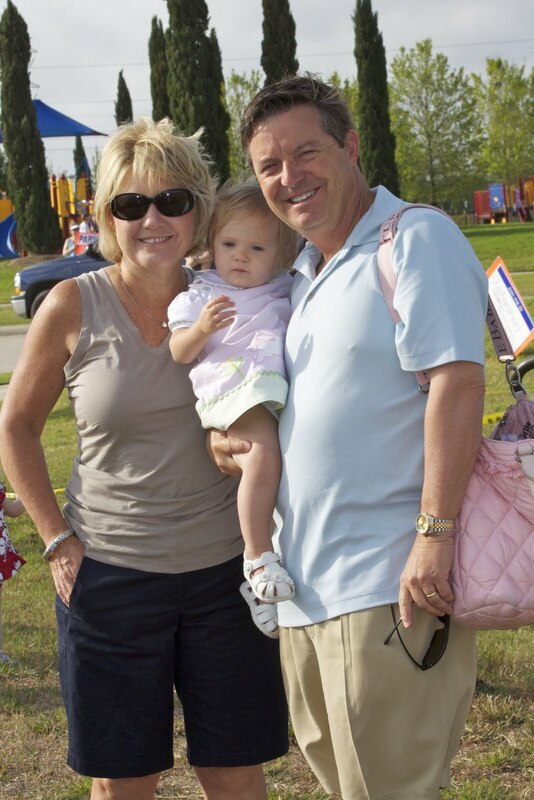 I'm so glad that she enjoyed her first Easter Egg hunt because there will be many more for years to come! Maybe next year, she can show her sister how to hunt the eggs like a pro! I hope everyone has a very happy Easter tomorrow!